Businesses are always on the lookout for ways to cut cost and reduce expenses. To stay in the industry means more cash inflow and less overhead. 8 out of 10 businesses shut down after 18 months of operations. If you happen to be in the construction, transportation, emergency health care, or any business that needs vehicles to deliver, travel, and carry equipment, then maybe you should take a look at the prospect of leasing a commercial fleet. It holds a promising cost-effective method without sacrificing your operational demands. Let me discuss a few reasons why leasing a commercial fleet is an excellent cost-cutting way to go. 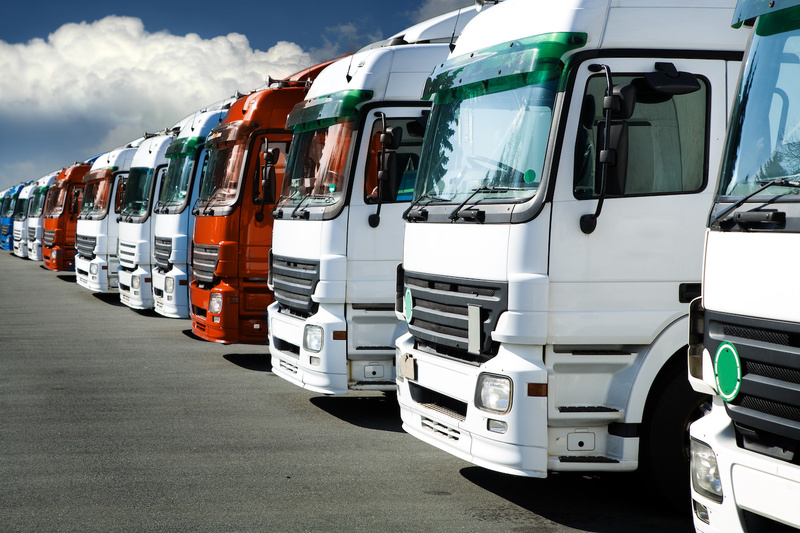 Leasing a commercial fleet gives you the opportunity to predict cost and budget wisely. You can comfortably manage your cash flow due to the predictable payment scheme and smaller bill. Leasing may not have given you the ownership of the fleet, but you hold the license to use it as long as the contract term goes. Purchasing a commercial fleet is very expensive and paying cash upfront can overwhelm your bank account. You can look for a loan or lending for payment but think about taxes, down payment, licensing fees, and depreciating value. Leasing a commercial fleet can prevent you from handling the stress of administering and managing the fleet. Companies provide assistance to driver’s training, assessment, and licensing. Staffing and administering a fleet means more paperwork and third-party engagement time, but if you lease they will take over that responsibility. Fleet data tracking and reporting can also be provided by the leasing company if the need for it arises. It will give you a clear view of how practical and useful your fleet is. It takes the grueling time of making reports off of your shoulder. Procurement paper works are avoided due to the secure replacement scheme for rental companies. Rental companies usually shoulder the responsibility of procurement, maintenance, and replacement. Maintenance support to your fleet from the rental company means you get industry experts to check and upkeep your fleet. Depending on the kind of agreement both parties have signed, it could be full-service maintenance where repair cost is shouldered by the rental company. Additionally, commercial fleet rentals take the responsibility to replace a specific unit once it reached its optimum mileage as stipulated in your contract and on an agreed time frame. They have fantastic replacement plans wherein they provide the support without disruption to your operation. There are also a couple of overlooked costs like up-fitting, replacement tires, and the likes that rental companies will provide services to assist. One common headache from fleet owners is the dilemma of disposing of retired units. Once a fleet unit meets its demise, you will be a task to dispose of it either as a whole or by parts. That is a lot of work and consumes a lot of your precious time. You need to coordinate and be involved with certain entities to eliminate the unit. Leasing commercial fleets mean you have the freedom to terminate the equipment when deemed necessary and walk away from it. Leasing commercial fleets offer a flexible commitment to businesses. Leasing arrangements come with terms and agreements negotiated between both parties. It means you are aware of the control you have, the benefits, and the results of the contract. Overall, leasing your commercial fleet does not equate to saving hard cold cash. It gives you more time and energy to focus on the essential matters in your business. Time is gold; time is money. A commercial fleet is just an arm of your business; it should not take over your working hours, and it should be amenable to your needs.